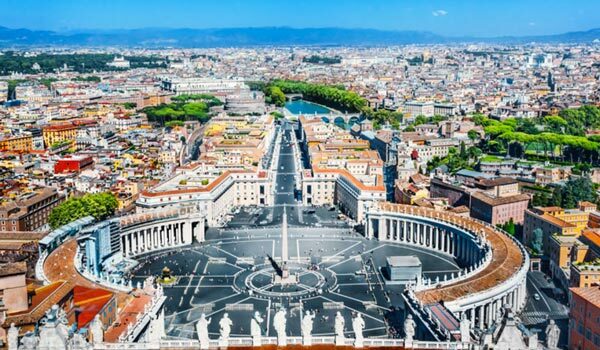 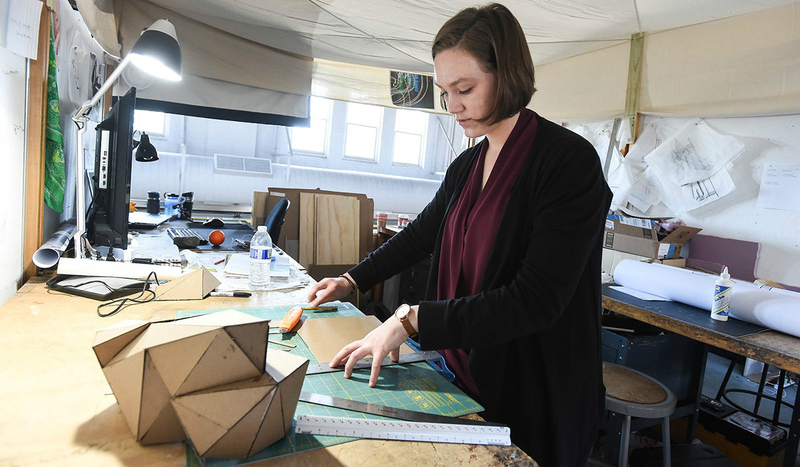 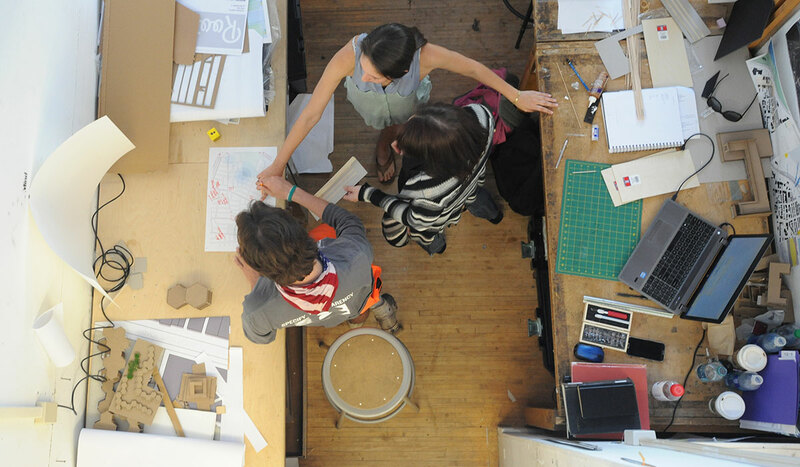 At the School of Architecture and Planning, undergraduate and graduate students will thrive in our heavily design-focused curriculum, rooted in its ties to the Catholic Church, the largest steward of classical buildings on earth. 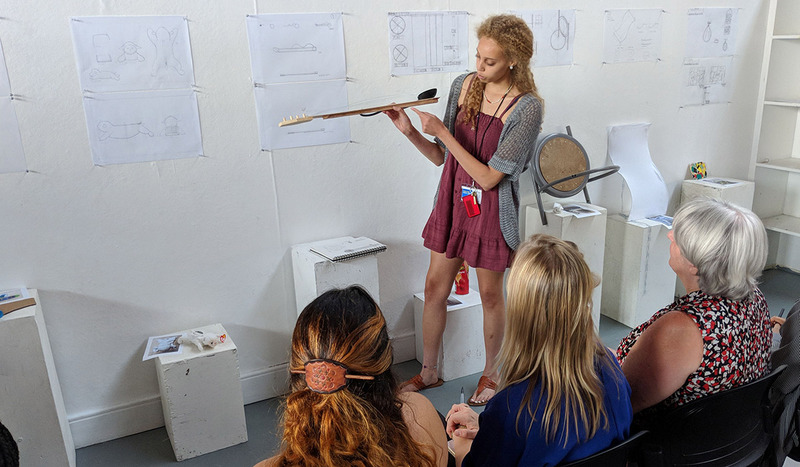 With the only Sacred and Cultural Studies program in the country, we provide students the opportunity to examine architectural connections to nature, culture, and the divine. 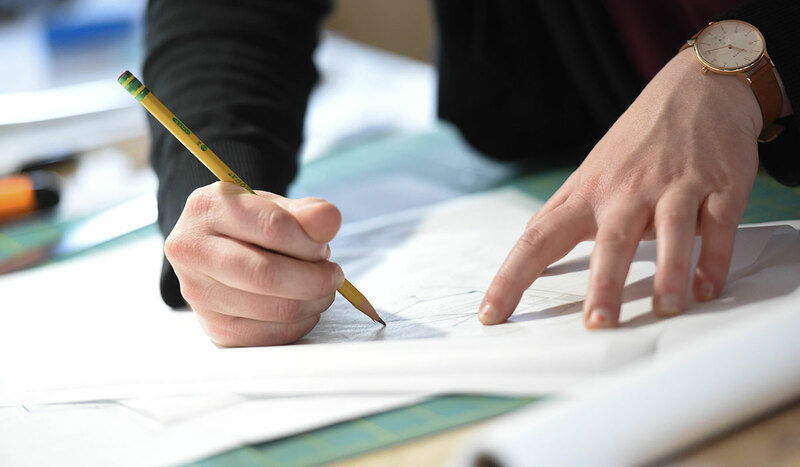 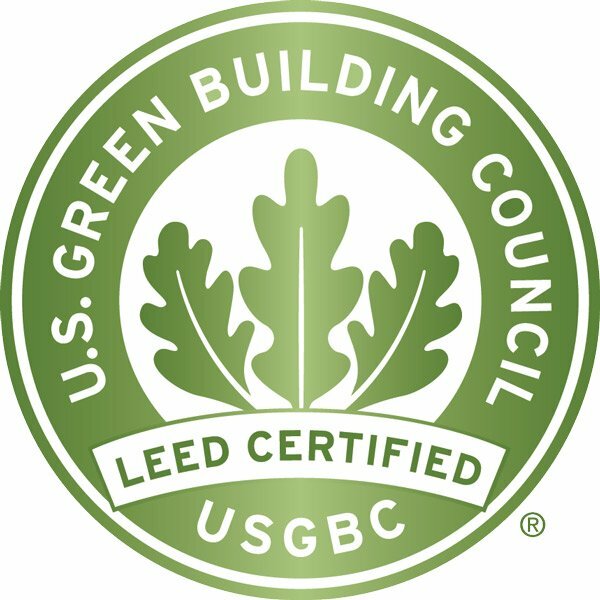 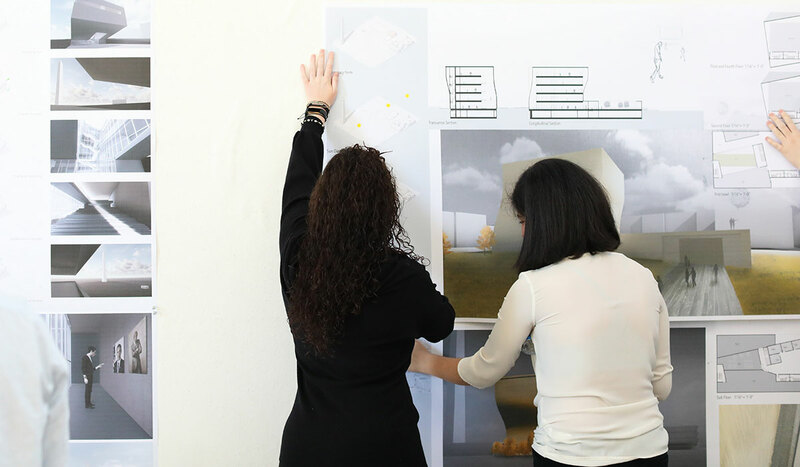 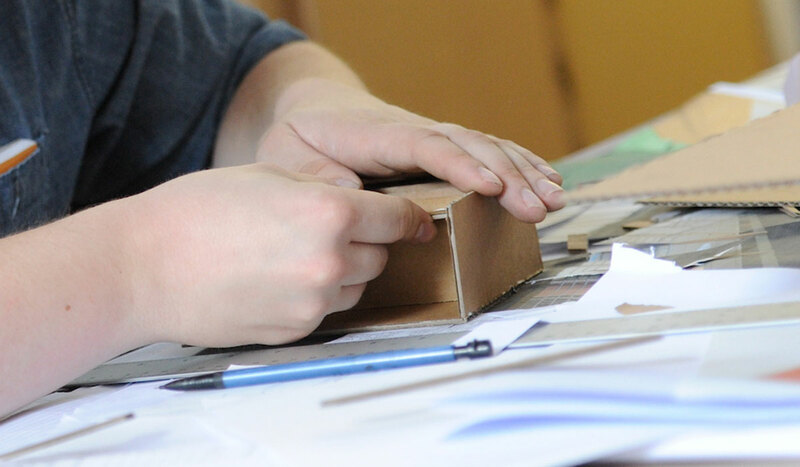 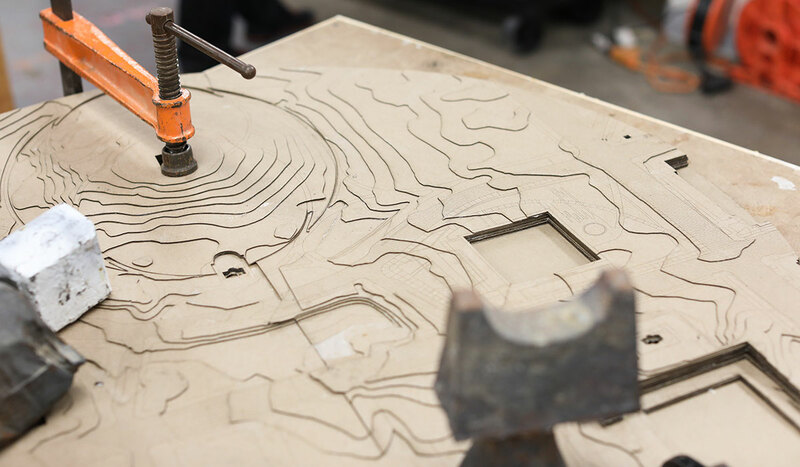 The School of Architecture and Planning is part of an exclusive group of schools that allows students to graduate with an architectural license through IPAL, the Integrated Path to Architectural Licensure. 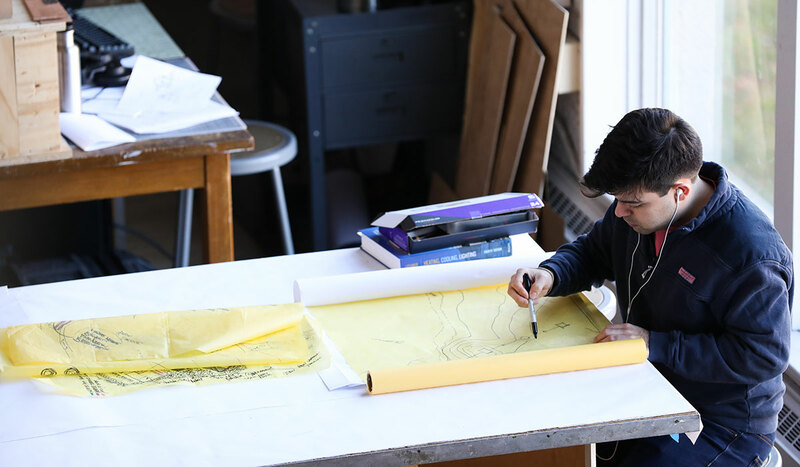 The IPAL initiative combines internships and periodic test-taking, reducing an average 12-year path to licensure to a mere seven years.